Just in: Jollibee brings kiddie town to life! 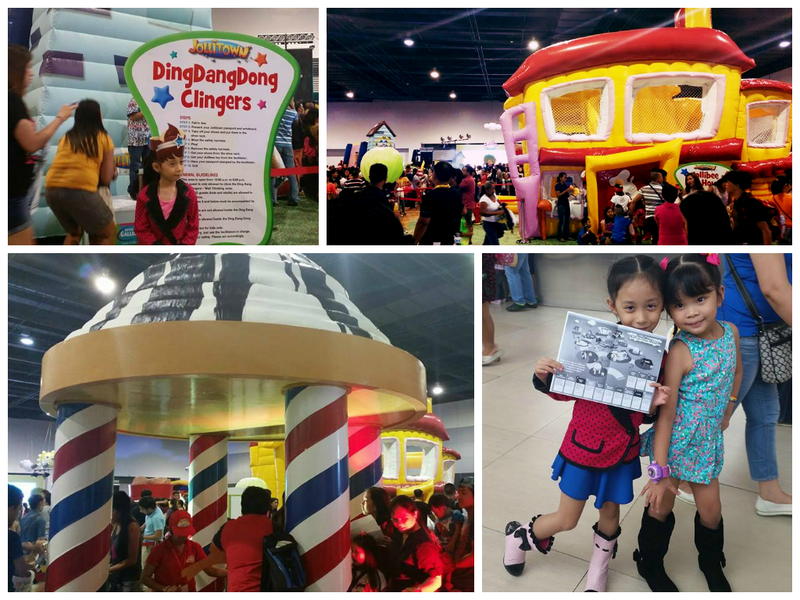 Kids are in for a treat as Jollibee celebrated National Kids Month by bringing to life one of the most loved kiddie shows of all time with Jollitown: The Big Fun Event, held on October 26 at the SMX Convention Center in Pasay City. We had fun at Jollitown's giant play land featuring giant inflatables and colorful play zones. Adding more to the festivities were free Jollibee treats, fun-filled stage games, and interactive theater performances. 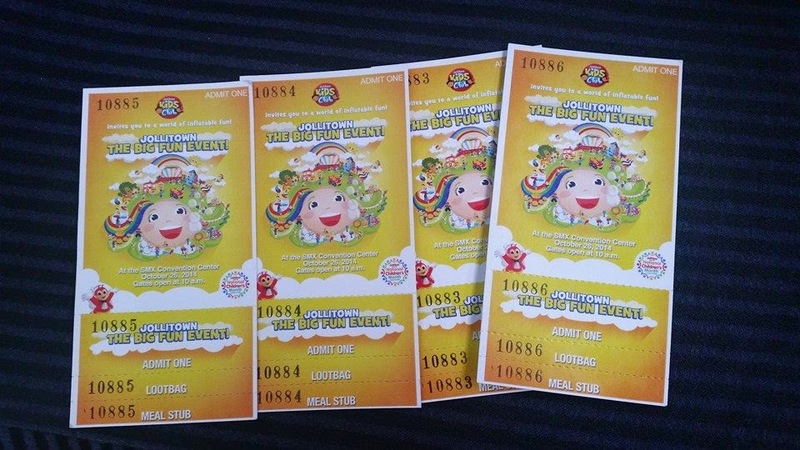 So these were the tickets at the event that transformed learning into an interactive activity where kids and kids-at-heart can channel their inner explorers and discover new things while having tons of fun. Jollikids and Jollibee fans of all ages even got to meet and greet their favorite Jollitown gang, Hetty, Popo, Yum, Twirlie, and everyone’s favorite friend, Jollibee, who brought the audience on their feet with their special dance numbers. To add to the entertainment, there was a magical Daylight Fireworks show that lit up the venue and left the kids in awe. 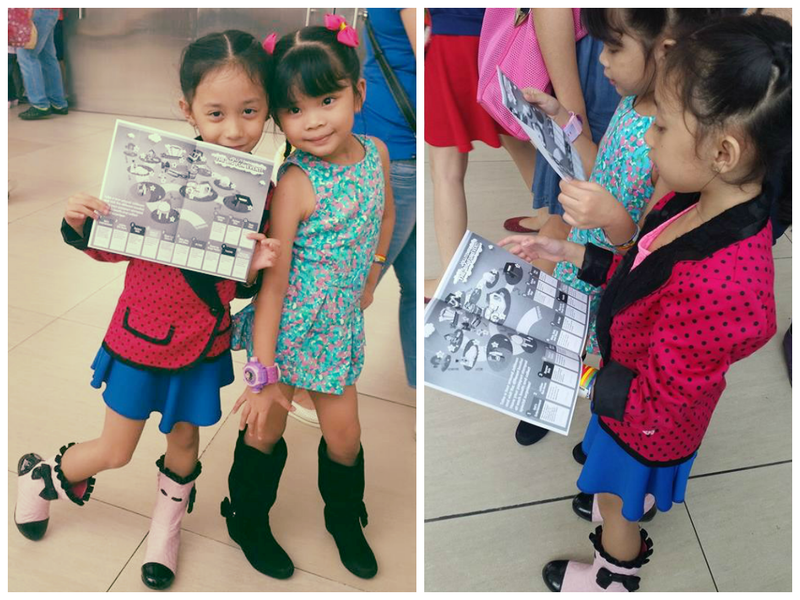 My little dahlings, Maia and her friend, Keisha, had so much fun at the event and they were also treated to an animated storytelling session of two of her books Superhero Nio and Basura Monster, bringing to life the stories and imparting life lessons to kids. 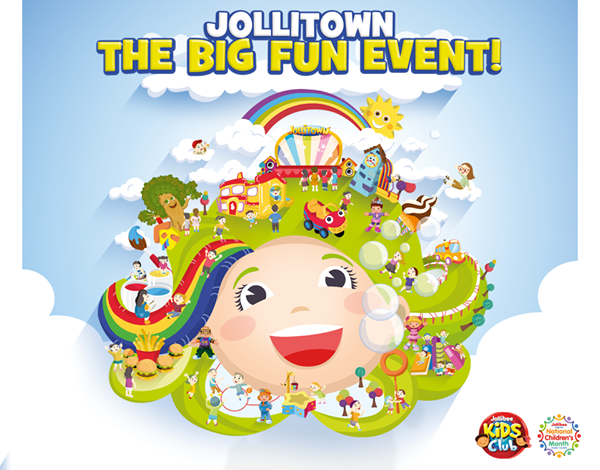 The Jollitown: The Big Fun Event was held exclusively for Jollibee Kids Club members. Don't forget to sign up to become a Jollibee Kids Club member now to join other exciting year-round activities and awesome surprises from Jollibee. The kids are so cute. :) They looked like they really enjoyed the event. :) So sad we don't have a kid in the family.